Beware! InTrade Bar is an offshore broker! Your investment may be at risk. InTrade Bar is a binary options brokerage with a registered address in the UK. The brokerage doesn’t provide much information about its trading conditions and is not regulated. 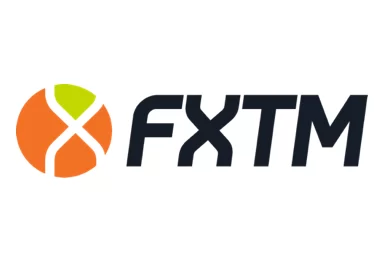 There is web-based platform available for clients and a maximum payout of 79% which is a bit below the industry average and what we would usually consider favorable for traders. However, the minimum deposit is just $10 which is way below the industry average and certainly an advantage. We assure our readers that this is not the case and binary options trading is and remains prohibited in the UK. Presenting misleading information is among the favourite tropes of scammers and shady brokerages. Through a demo account, we could give the web-based platform of the brokerage a test-drive. We saw a maximum payout of 79 percent which is certainly low and not at all worth it. All in all, traders are warned no to risk it with InTrade Bar. We urge traders to avoid risk by trading only with brokerages that have been licensed by a top-notch regulatory body. 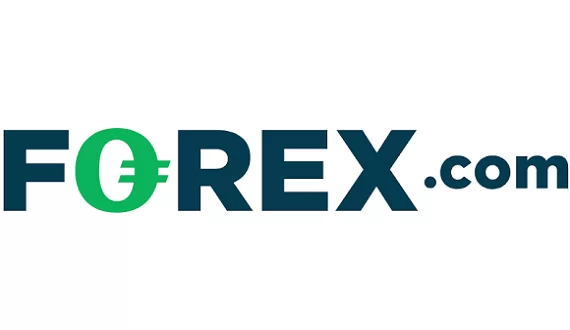 From the website we learn that potential clients of the brokerage have a wide array of payment methods available for them, including a number of popular e-wallets such as Yandex, QIWI, WebMoney, PerfectMoney, advcash, IBOX and MIR, as well as the standard Visa and MasterCard. No legitimate brokerage should have such a withdrawal provision and this only further speaks about the brokerage’s ill-minded intentions towards potential clients. There is no other mention of withdrawal fees on the website, nor in the terms and conditions of the brokerage either, but that is still no guarantee, because unregulated brokerages – especially those who present misleading information – often charge unexpected fees once the client has already invested funds. Precisely due to such instances we remind readers of all the ways a trader may test the brokerage’s intentions. Firstly, traders are advised to always put up only the required minimum deposit, instead of risking a bigger amount with no certainty. Afterwards, they may also try to withdraw a small amount in order to check for any unexpected fees or delays. Such fees and delays are usually the signs of a scammer.